Who dares to betray the fabulous mare!? :okiedokielokie: Crimes against fabuloustiy will be punished! :okiedokielokie: And traitors are not allowed to live! Discord: "Here, I want to introduce you to someone. His name is Tim." Rarity: "Why are putting this awefull boulder here?"  Discord: "Oh, you will see, you will see." Spike: "Wow, why are you throwing away this delicious diamond?!" Rarity: "Diamond?! You mean.... 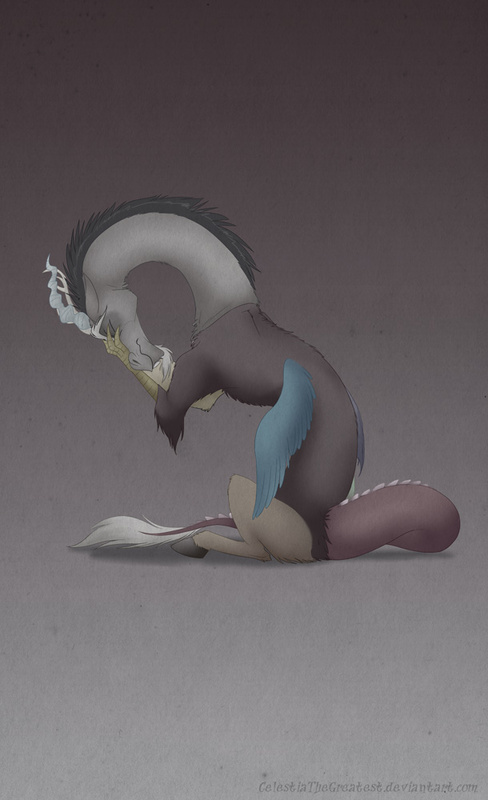 DISCORD!!!" 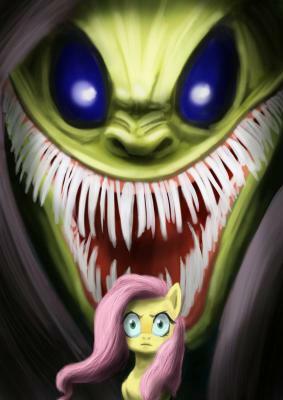 Discord: *Troll Face* "What? You said my previous prank was horrible, so I gave you a beautifull diamond that looks like a boulder to you." Also, I say in the name of Discord, a warm Thank You and a welcome to all new Discord-voters! Also, It doesn´t matter who you vote for, if you don´t vote at all, Fluttershy will give you the Stare! I like this tournament lay out! It is more fun then the color pink! Or balloons flying over your favorite drink! The John De Lancie fan in me is sad to see Discord not doing better in this poll. Discord...Y U No Doing Better?! If am to die here so be it! 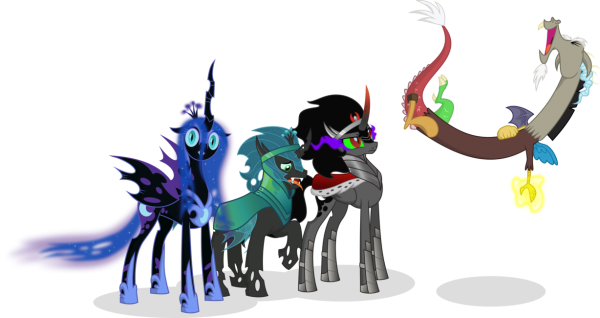 I shall sacrifice myself to protect my waifu and her friend who is a royal fabulous majesty of a mare! Hahahaha good one bud! Apples to the core!!! Does this mean that I win? 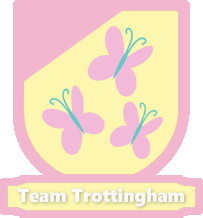 If you didn't get my first point I'd say it's like this: imagine this not as a contest but as a team. you want your favorite character to be wingman, and then wingman progresses further in order to get best team possible. If you didn't get the second point: I rolled a die to see who to vote for. It had increasingly smaller numbers which seemed to go to pi (I could only read so many digits) Pi's last number does not exist therefore is not even nor odd, so I voted for the underdog so team Raricord would do better. 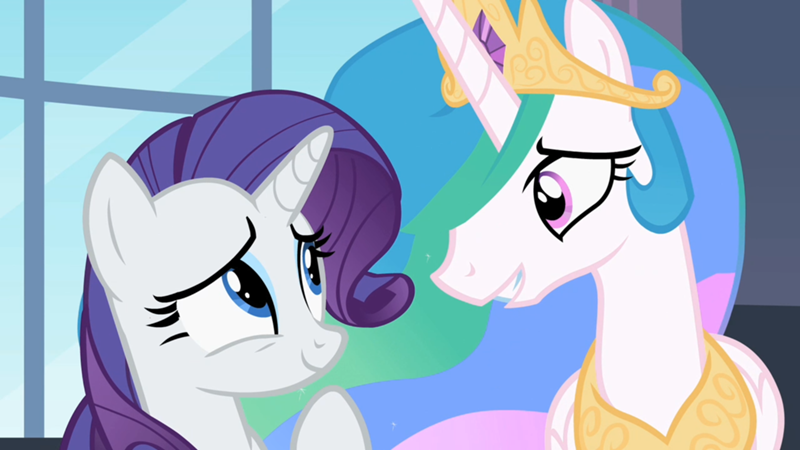 "After dismissing the deceptive rock birthed by chaos, Rarity was visited once again by the Radiant Sunbutt"
"I am impressed by your courage, and your resolve my child. Are you ready for the final test, which wilt be giveth to you by me?" 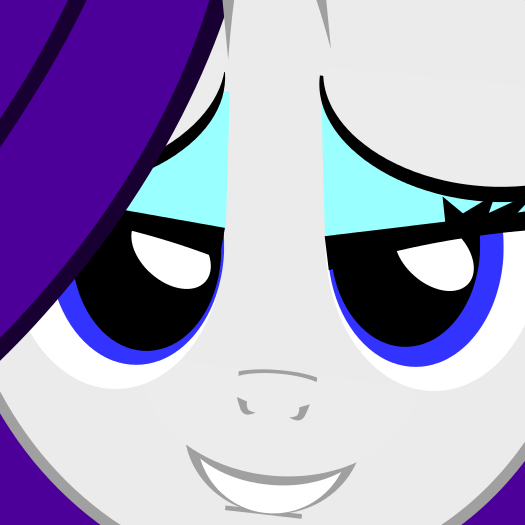 Rarity's poise did not betray her weariness. Fabulosity takes no time off. "I am Princess Celestia." The Princess nodded almost imperceptibly, her regal countenance present as always. "Good my little pony. I have but one question for you and it is this; Do you like bananas?" At this Rarity froze. The spirit of St. Ackbar warned of such mischief. 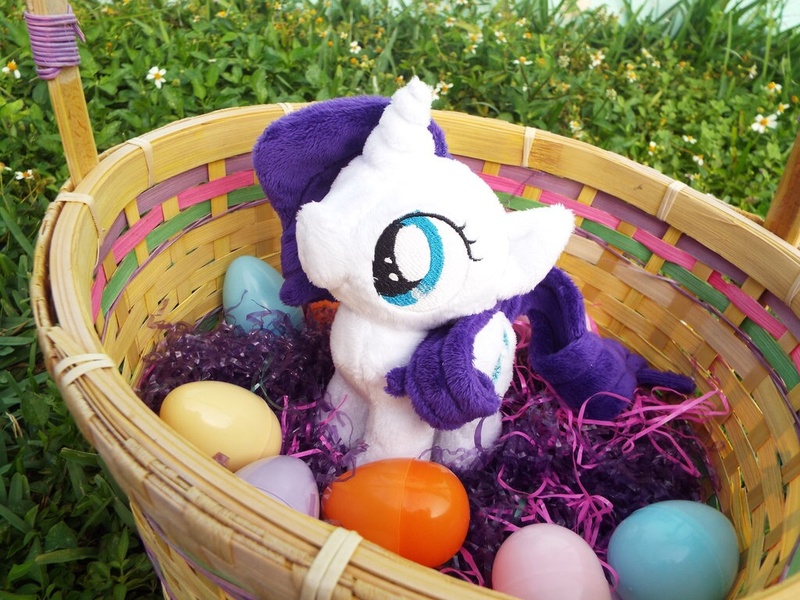 How would Rarity survive this riddle when so many ponies have fallen before it, banished to the Moon ... or worse. Celestia was knowledge, and she demanded answers to the greatest question of all. This was the test. 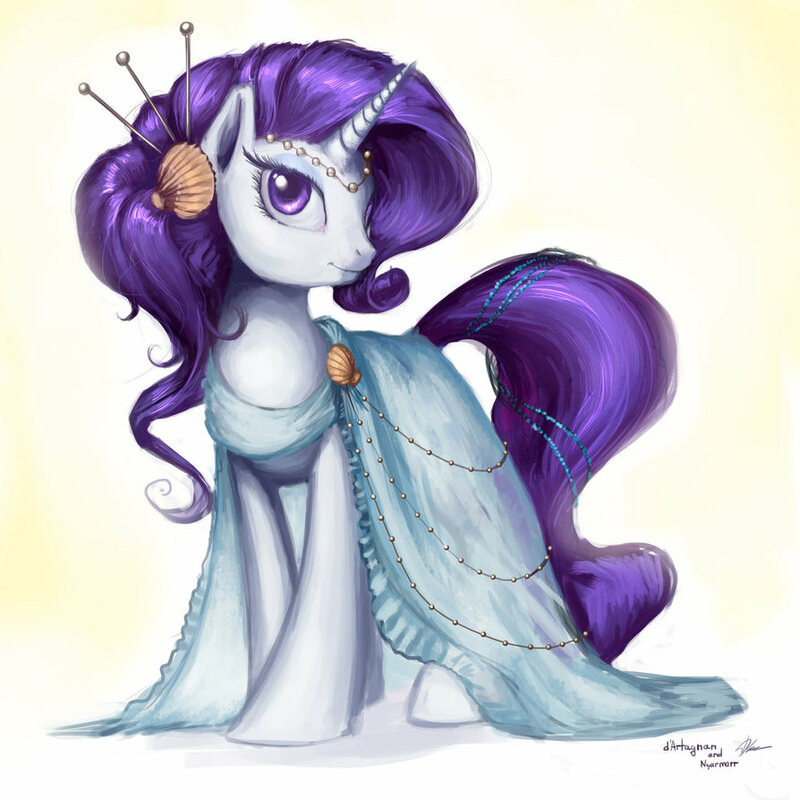 Rarity's mind searched her knowledge of sacred texts to any clue. Then it hit her. Twilight once showed her a book of centuries old folklore. The stories were fine mind you, but the drawings of those long gone Ponies in their regalia gave her many the ideeeaaa. It was one drawing that caught her attention above all. It was the answer to the Royal Riddle. OF COURSE! Even Luna must have missed this. Rarity bit her lip, hoping that this was the answer. 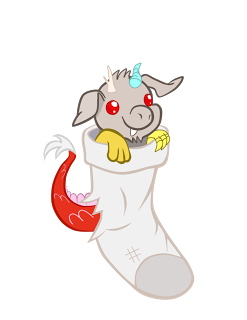 Tapping her hoof, Celestia said, "Well, I'm waiting"
"Bananas are fine your Majesty, but Cake is divine." 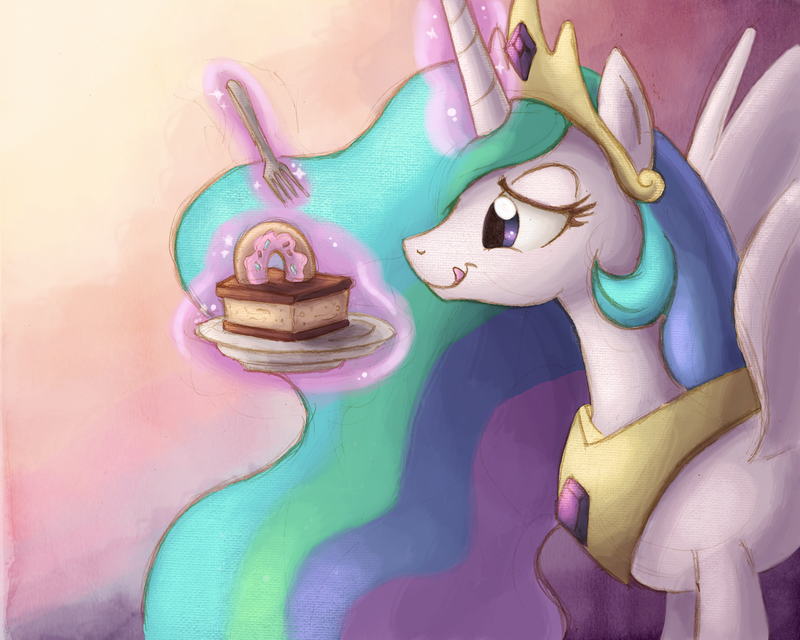 Celestia stopped chewing her banana, and her eyes stood fixed on the cake. 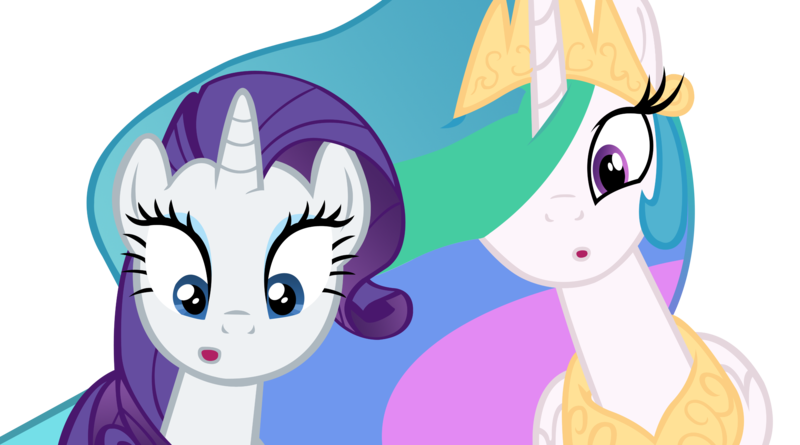 Rarity and Celestia stared as the cake began to glow. The cake became the most Radiant and Fabulous Cake that Celestia had ever seen. History records this moment as one in which Celestia's joy spread around the world, spreading the love of deserts to all corners of the globe. And this happened. "So did I pass the tests?" asked her Fabulousness. "Mmnnghhfff, Sure, go forth and spread your Generosity to all ... you have proved yourself worthy. Now if you don't mind ... OM NOM NOM NOM"
Ehem. I used this pic four posts before you. 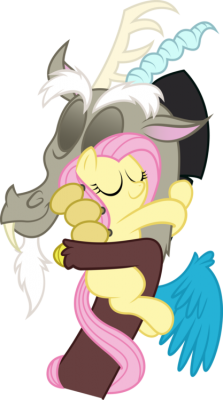 And here is yet another adorable Discord. Also, Discord is good in shapeshifting others. Eeyup! My usual avatar is me holding my Applejack plush! But I'm changing them daily for the rest of the cup! "The Goddess hath brought upon my nightly firmament, a glorious rebirth. Now all shall know her name, and praise us both"
All of my eggs are in The Fabulous One's basket now! Lets make the marshmallow queen the winner! Some simple stuff for now. "Giveth hugs freely, for your Goddess will be happy." 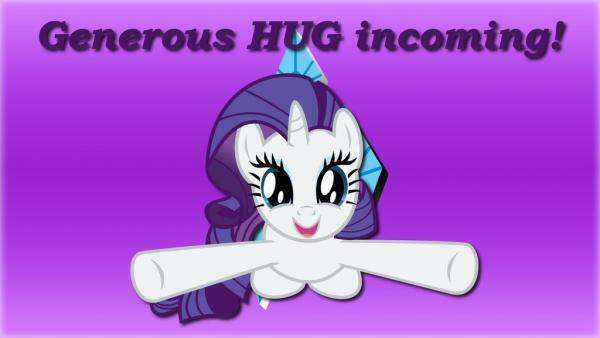 Everybody who likes snuggles just needs to vote Rarity! Look at the poor girl! Discord is obviously best. I mean, come on now, he's adorbs and he can make chocolate rain! CHOCOLATE. RAIN. Please everypony form a line! This needs to be handled with the utmost civility! No shoving! 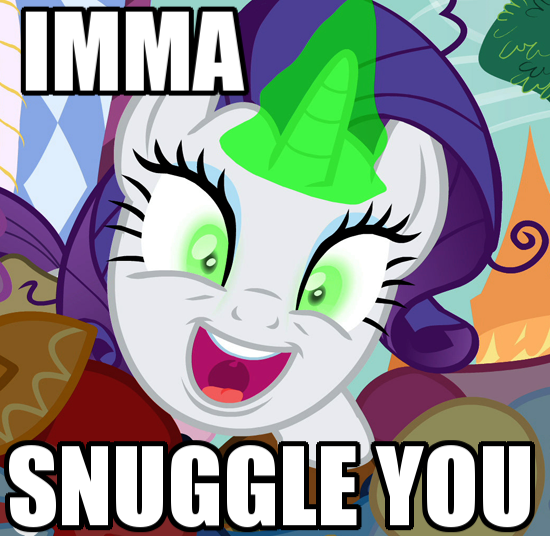 Rarity is best snuggler; honest! Voted for Rarity. She is a really great pony. 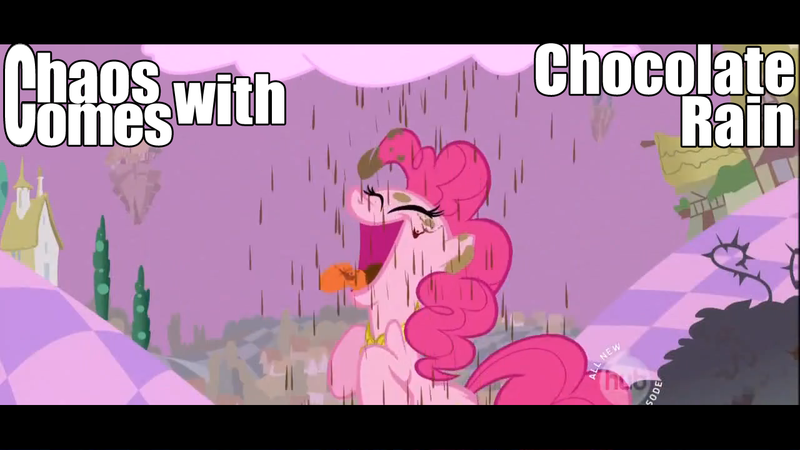 She's right behind Pinkie for my favorite. 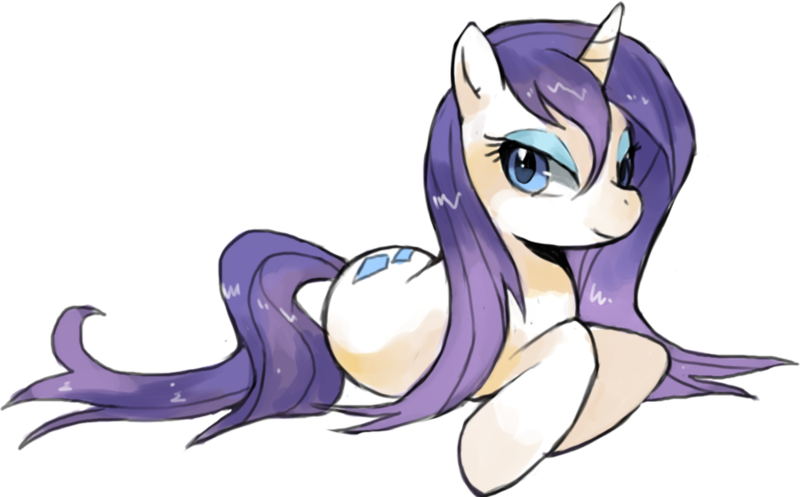 Vote Rarity! 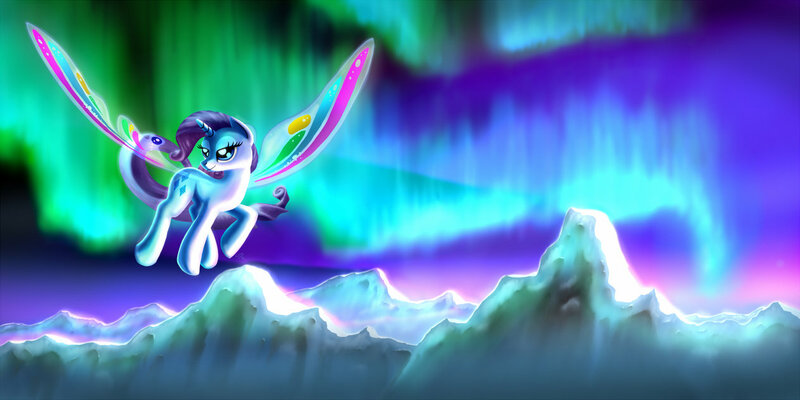 No pony can beat the most fabulous one! Mor snuggles to kilz ur data! 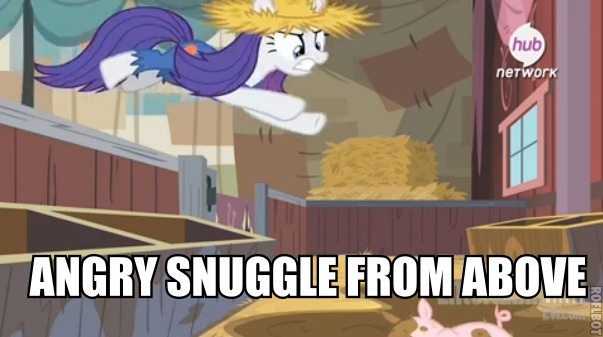 Rarity is on 100% Snuggle time now, there is no stopping her. Prepare yourself. And if you think you can avoid those snuggles, better watch the skies. Lack of snuggles angers the Marshmallow Queen.